Southern Maryland Food and Farm Map Tool Launched! The Southern Maryland Agricultural Development Commission (SMADC) in partnership with Johns Hopkins Center for a Livable Future has just launched the on-line Southern Maryland Food and Farm Map. The interactive mapping-tool allows users to see and analyze data pertaining to the regional food system including farms, stores, health and nutrition assistance, public bus routes, schools, and overall demographics. Located on the SMADC website (www.smadc.com), the Southern Maryland Food and Farm Map includes data from Anne Arundel, Calvert, Charles, Prince George’s, and St. Mary’s counties. A unique resource, the maps interactive data layers provide a comprehensive inventory of the regional food sources by pinpointing the location of farms, seafood businesses, farmers markets, and other local food sources. Data is also available for nutrition assistance programs, such as where to receive SNAP benefits, the Hub and Spoke program, and general information on regional income and health levels. The user friendly map is applicable to all sectors of the community including researchers, churches, schools, community organizers, farmers, citizens looking for locally produced food, and anti-hunger groups (food banks and food pantries) in Southern Maryland. 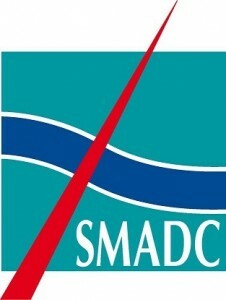 The map is a free public resource and can be viewed online at www.smadc.com on the “Food, Farms, Nutrition” page. 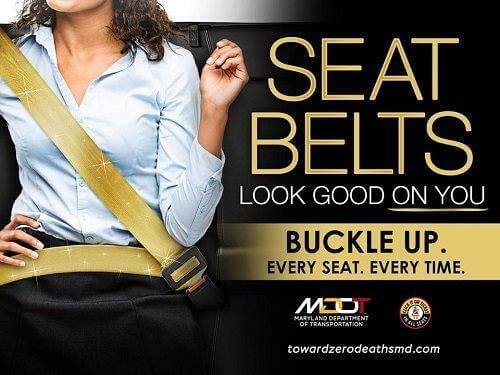 For more information, please contact SMADC staff at info@samdc.com or 301-274-1924 ex. 1.